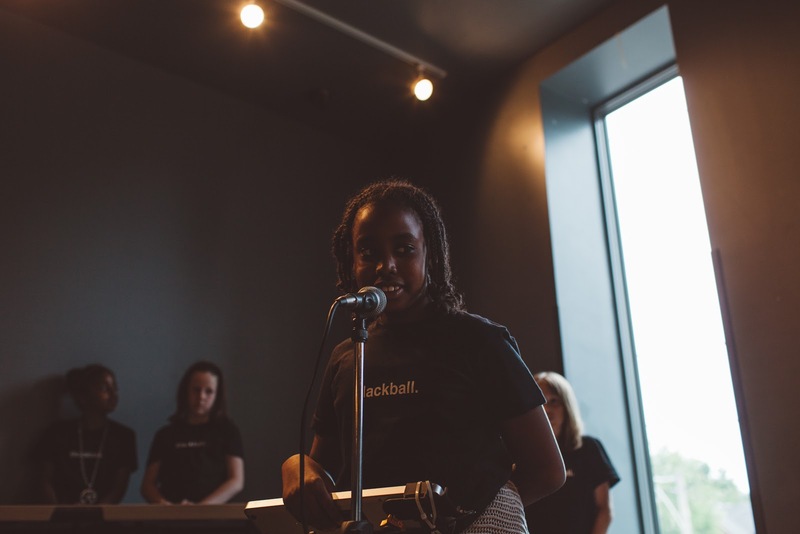 blackball: Blackball: Alive and Pictured. 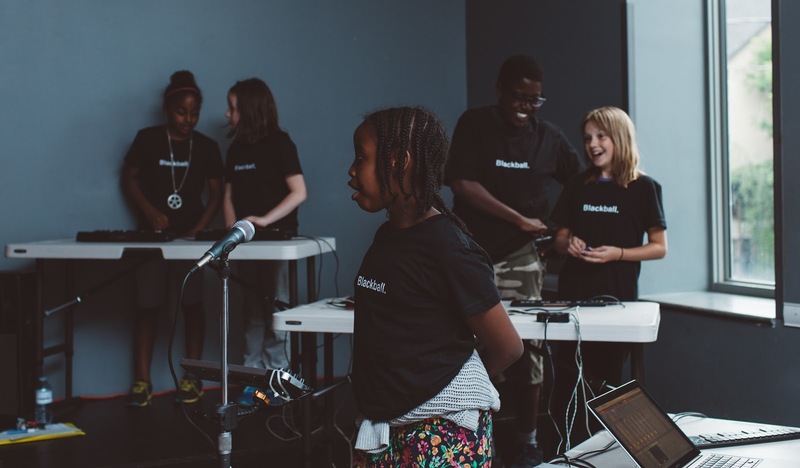 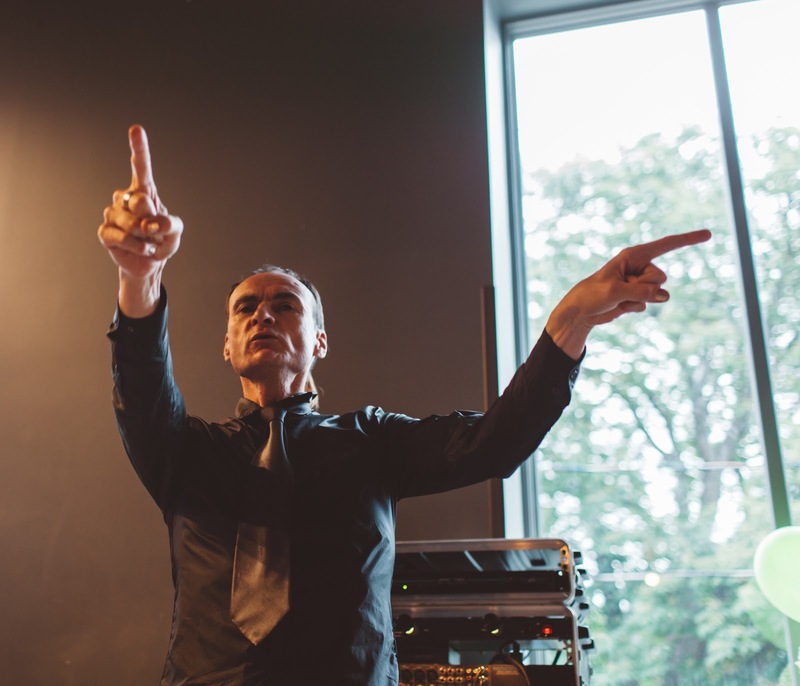 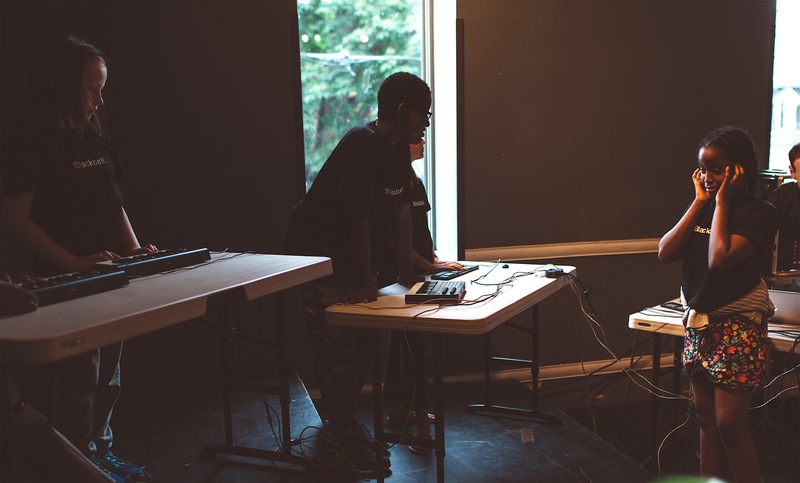 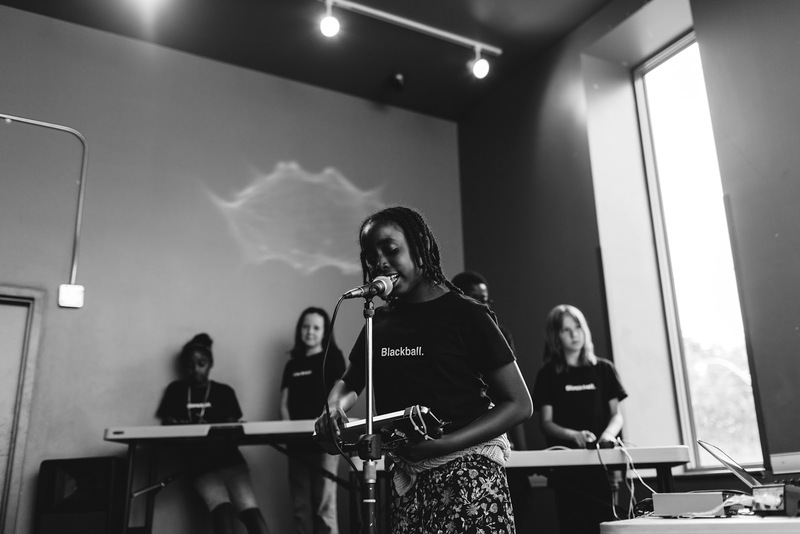 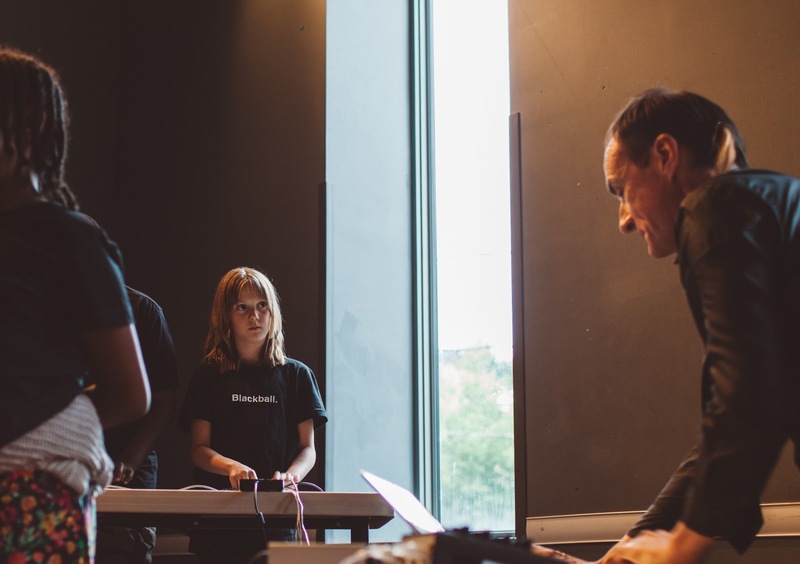 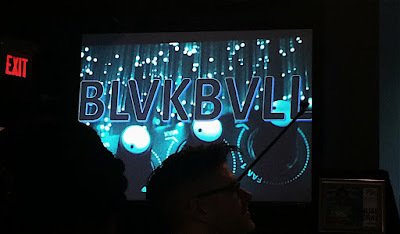 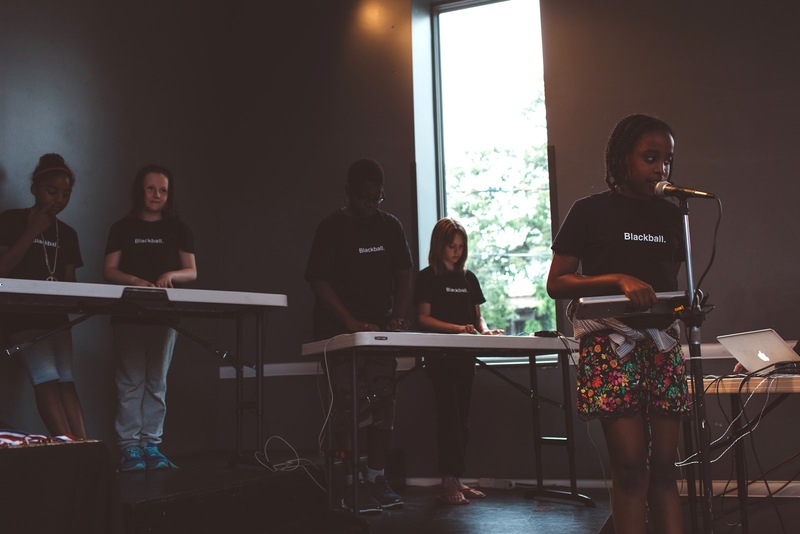 On the 15th of June, the young musicians of the Blackball Project's school-year session took the stage at the Toronto Kiwanis Boys & Girls Clubs AGM and ended the year with big beats and sweet synths. Meanwhile, there's a new band waiting in the wings: Blackball's second summer session is already underway. Photo credits, 1-7. Simon Remark at ecstaticphotography.ca, 8. Alexandra Hall.